There is no doubt that Game of Thrones is one of the most popular TV series of the moment, with HBO’s megahit still going strong after six seasons and featuring episodes with plenty of drama and surprises so far. The series has also had an outstanding cast with world-renowned actors like Sean Bean and Charles Dance playing great roles in HBO’s drama, actors who’ve also lent their voice acting talents to some of the best video game around. 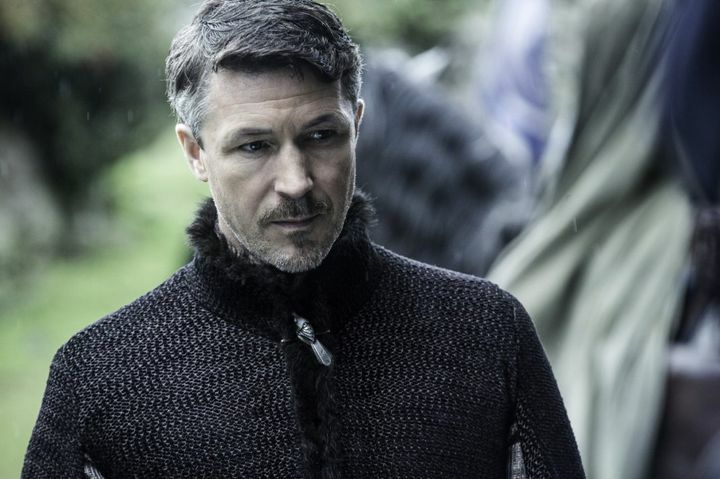 So without further ado, here follows a list of 5 Game of Thrones stars who voiced video game characters. 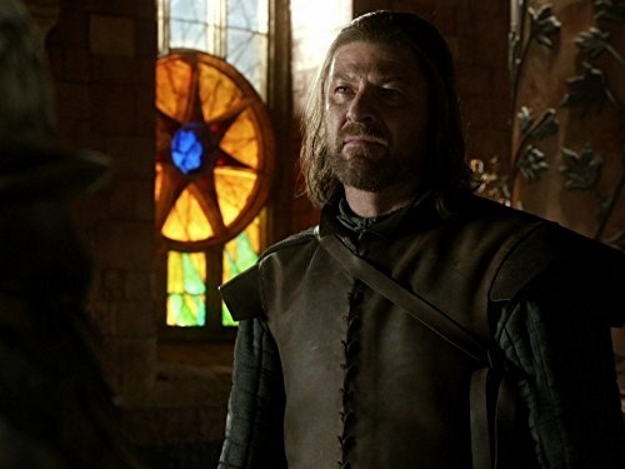 Long-time viewers of Game of Thrones likely remember that Sean Bean starred in season 1 of the series as Lord Eddard Stark, a character who meets an untimely end in the season’s final episode… And without cracking the inevitable jokes about Sean Bean dying in way too many movies or TV shows, it must be said that the English actor put in a fine performance as the strong-willed Stark, helping HBO’s drama get off to a great start. Besides acting in the massively popular series based on George R. R. Martin books, the actor has also done voice work for video games, most notably for Bethesda’s The Elder Scrolls IV: Oblivion, in which he plays the heir to the emperor of Tamriel, providing great voice work for what was one of the best role-playing video games of the last decade.